The first DLC left Marvel's Spider-Man fans hanging, literally. With a cliffhanger that fans are eager to play. Now you can, this November 20th. For those unaware, Marvel's Spider-Man DLC package includes 3 episodes. 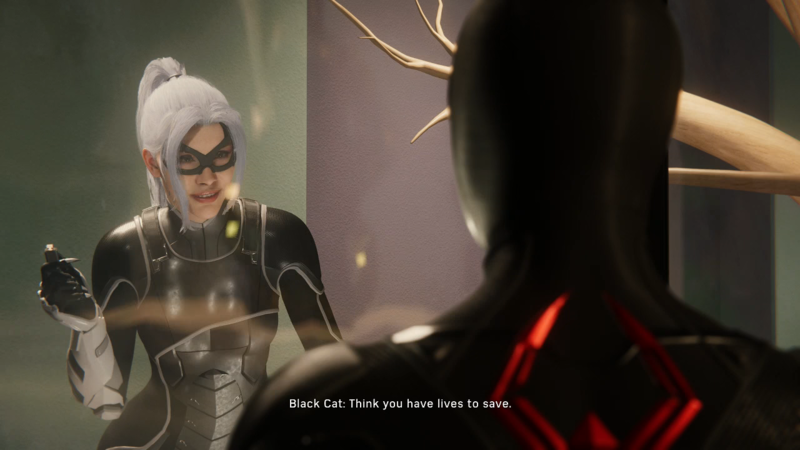 Called The City That Never Sleeps Spider-Man reunites with Black Cat after she gets herself into trouble. Marvel's Spider-Man is now available for PS4.